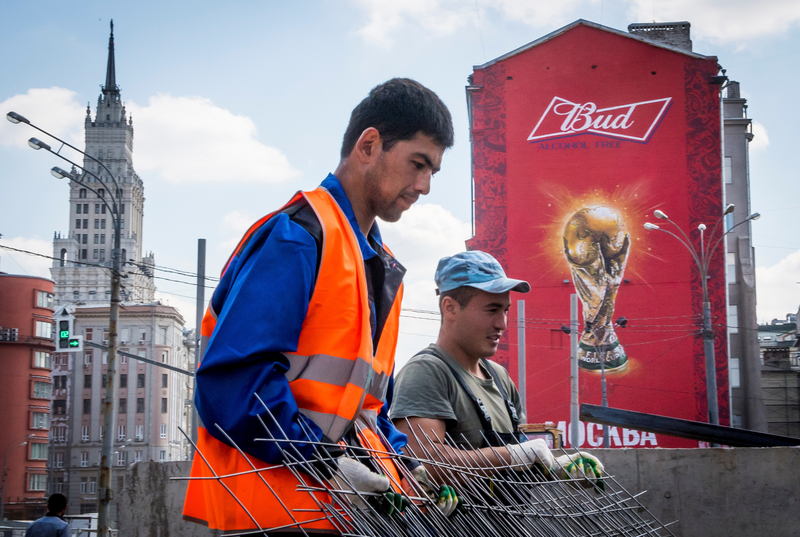 MOSCOW -- A Kyrgyz migrant worker died in a hospital in Zelenograd, Moscow Province, on Tuesday (July 31), five days after a group of unknown attackers beat him up, Fergana News reported Friday (August 3), quoting a Facebook posting by a Kyrgyz diaspora leader. 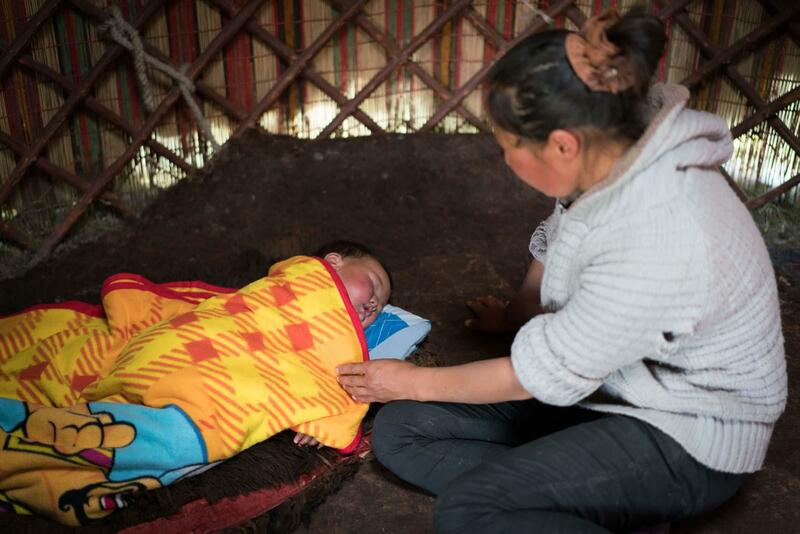 Anarbek Omurjanov, 42, was relaxing outdoors with his children when several individuals assaulted him, according to Ulan Koshmatov, a committee vice-president of the diaspora organisation Kyrgyz Unity. Bystanders called paramedics, who rushed Omurjanov to a local hospital. He spent five days in intensive care but was unable to be saved. Police have started an investigation but have made no arrests yet. 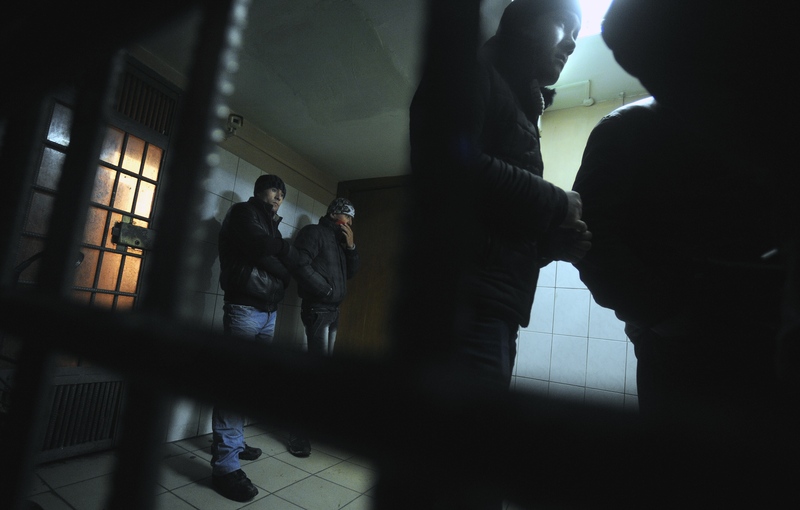 Russian discrimination against Central Asian migrant workers has often led to violence. Central Asian citizens facing discrimination in Russia say they are portrayed as enemies of the country by domestic media outlets and authorities. Sociologists and independent polls report "a sharp increase in xenophobia among Russians" over the past year.